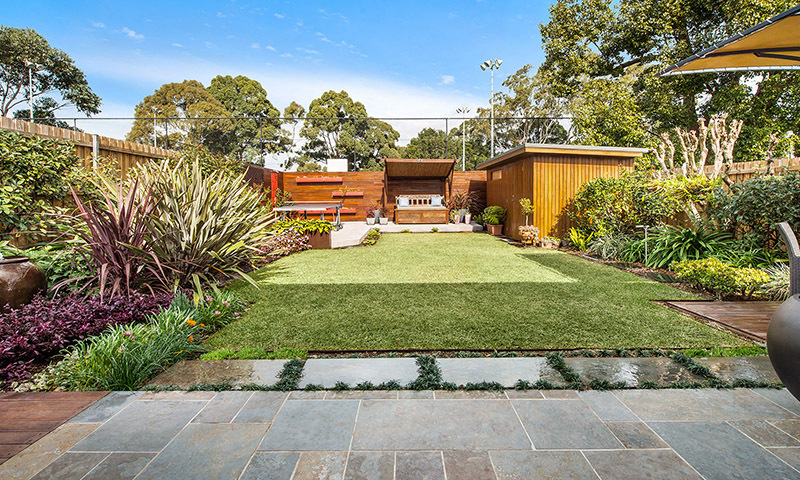 The secret to any successful landscape is finding the right balance of sunlight, fertilization and water – but when it comes to your lawn, the process of watering can not only be time consuming but ineffective if done incorrectly. Time savings – Once installed, many systems can be set to a timer to water at specific time intervals and on certain days of the week. No need to worry about forgetting to water the lawn and coming back from vacation to find crisp, yellow grass. Focus – Drip type systems can be positioned so that water is more effectively targeted where it is needed. Nozzles can be adjusted, and underground drip tubes will deliver water right to the roots, rather than spraying walkways and driveways. 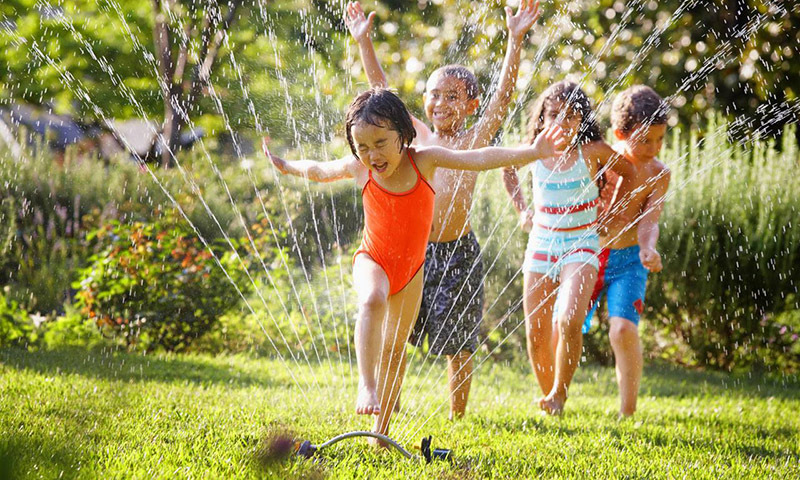 Aesthetic – Automatic irrigation systems are generally hidden from view, which means no unsightly hoses will be stretched across the lawn and cause tripping hazard. Sprinkler heads pop up to spray and then retract when the job is done. For families with young children and pets, automatic systems may be a safer option. These systems can be quite costly depending on the size of the property. Also, portions of the lawn will have to be dug up to install pipework and attach it to the plumbing system of the home. Which means you won’t be able to use your garden for days or weeks. Afterward, the landscaping will have to be repaired. It is best to install an irrigation system before installing sod or extensive landscaping because some of it will have to be torn up. Those who already have pristine gardens may be turned off by this reality.